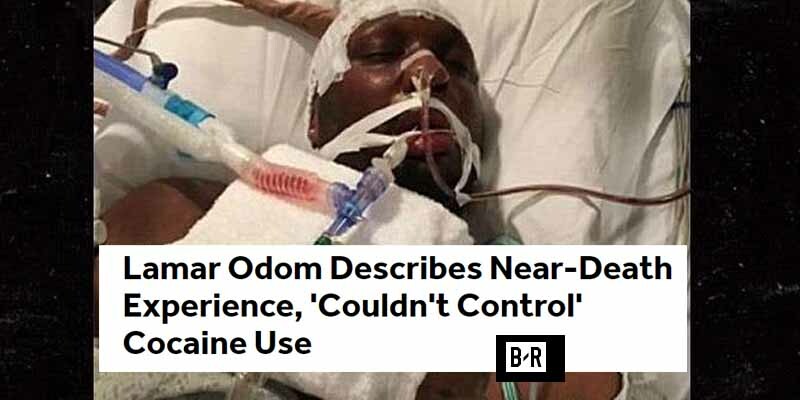 Lamar Odom’s October 2015 cocaine overdose is one of the more well known instances of an NBA athlete coming very close to dying. He was found passed out in a Crystal, Nevada brothel and was in a coma for four days. Doctors told him it was a miracle that he didn’t die. Interestingly enough, his then-wife Kourtney Kardashian withdrew her divorce request, which makes Odom one of the few people in history to have his marriage saved by cocaine and prostitutes.